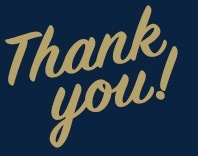 Although this campaign has concluded, if you would still like to make a donation to support Pitt-Greensburg Habitat for Humanity, you may always do so here. 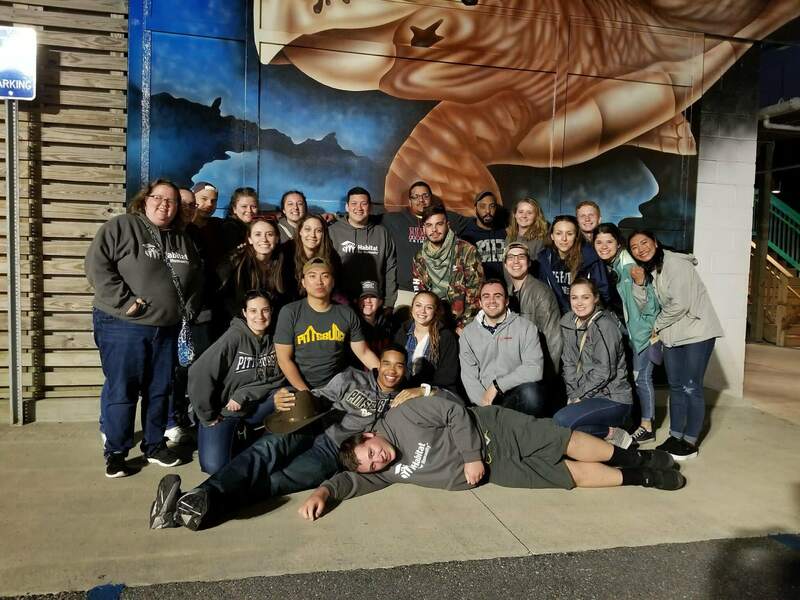 On Friday, March 8, 2019, 25 Pitt-Greensburg students, alumni, and staff members will load up into three vans and drive to Avery County, North Carolina for this year’s alternative spring break trip. 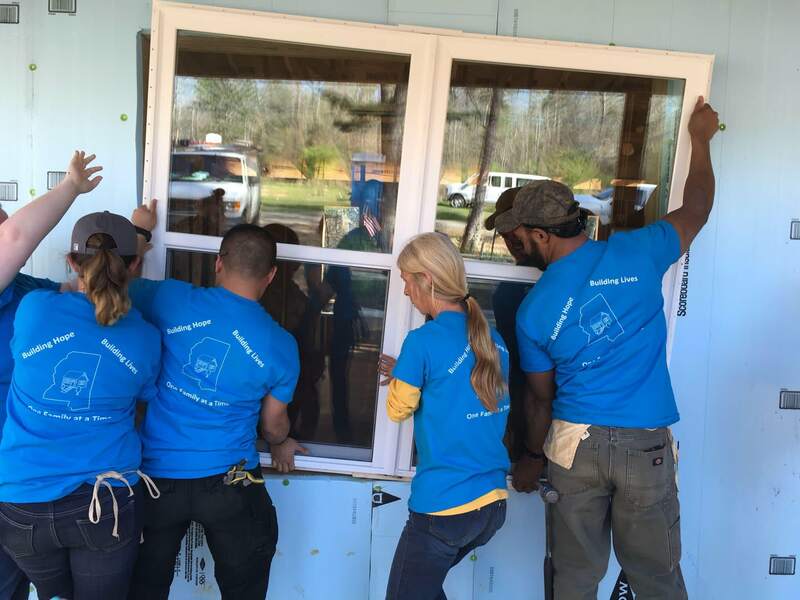 It will be the 15th consecutive year that Pitt-Greensburg students will travel south to help build homes with Habitat for Humanity. The poverty rate in Avery County, NC is about 17% which is greater than the national average (14%), so we are looking forward to visiting a city that could use our help. We will spend our week building simple, decent, affordable housing with Habitat for Humanity of Avery County. Monday through Friday we will spend 6-8 hours working on a home with a local partner family. We will be doing a variety of tasks throughout the week. Our group of 25 volunteers will provide 800-1,000 hours of service while in Avery County. Work site supplies, such as gloves, etc. Who is going on this year’s trip? Siding on the outside of the home protects the home from the elements and puts a finishing touch on the home. It serves dual purposes and assures that a home will be protected for years to come.